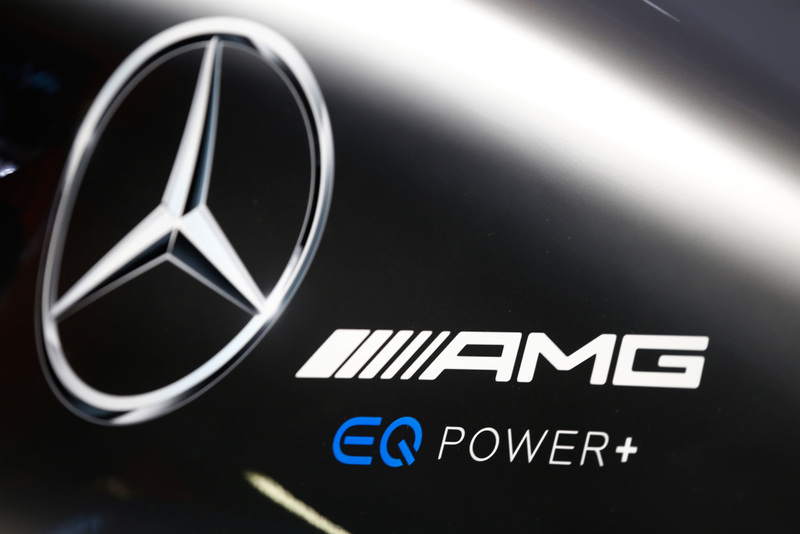 Is it time for a change at Mercedes? In a recent article by Michael Schmidt over at Auto Motor und Sport the German poses the question about Mercedes aerodynamic philosophy, suggesting that the Silver Arrows might have got to the point where their long wheel base, low rake philosophy has come close to the point of only relenquishing the smallest of returns, requiring a rethink at Brackley that will undoubtedly bring a smile to the face of their counterparts in Maranello and Milton Keynes. Toto Wolff has often quipped about the taming of their ‘diva’, the W08 being the most difficult of the lead cars to wrangle into a suitable setup window, making everyone's life a misery as even the smallest of temperature fluctuations can make the car throw a fit. 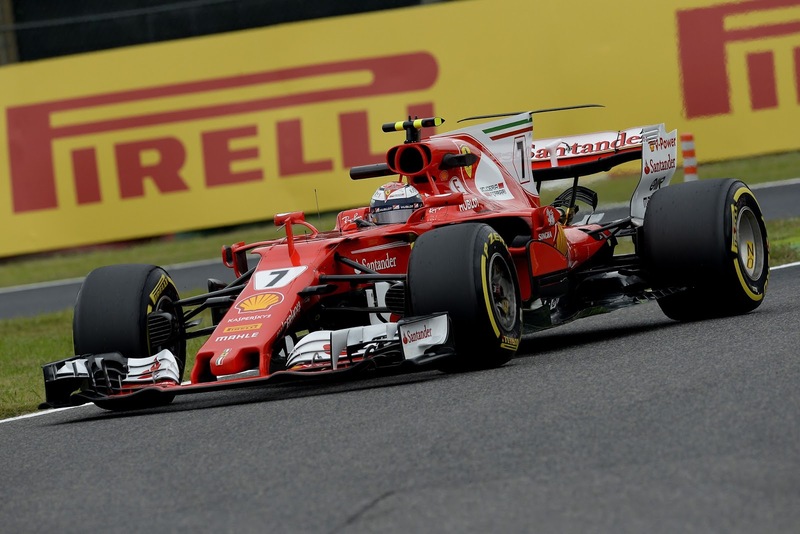 Life has been made more difficult this season by the resurgence of Ferrari, able to find performance from the SF70H under a much wider range of circumstances, something that’s likely linked to their uncanny ability to maximise the tyres operating window. Lest we forget that it was Ferrari who have seemingly made the most of the 2017 tyre development programme conducted by Pirelli, not only in terms of the design of their ‘mule’ car but also the use of their current drivers. 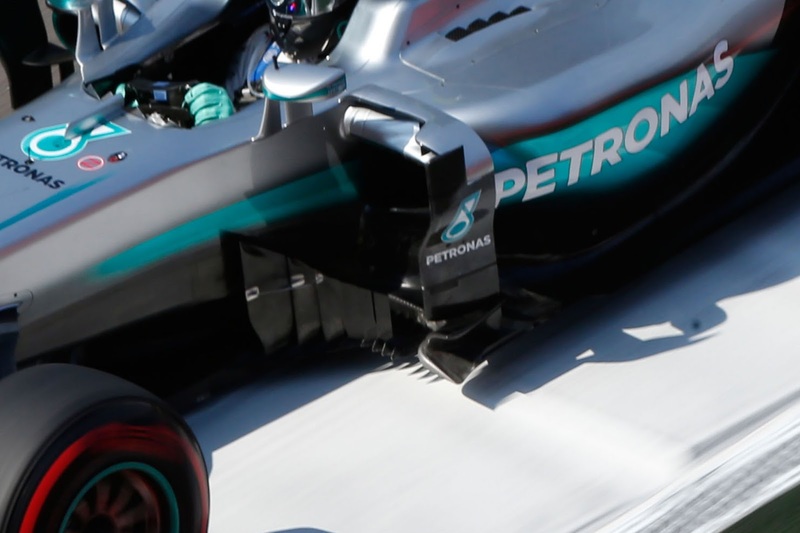 This tangible grasp on the behaviour of the 2017 rubber extends not only to their mechanical effect but has likely played a significant role in each team's aerodynamic development this season too, with the wider tyre not only changing the shape of the wake being generated but the platform itself moving around in a different way as it deforms. Looking back at Mercedes development since they arrived back in the sport in 2010 it has followed a very linear path, firstly improving their relationship with Pirelli’s offering - which at the behest of the FIA changed the dynamic of the sport from its predecessor Bridgestone, putting more emphasis on the tyres to improve the spectacle and widening the strategy window. 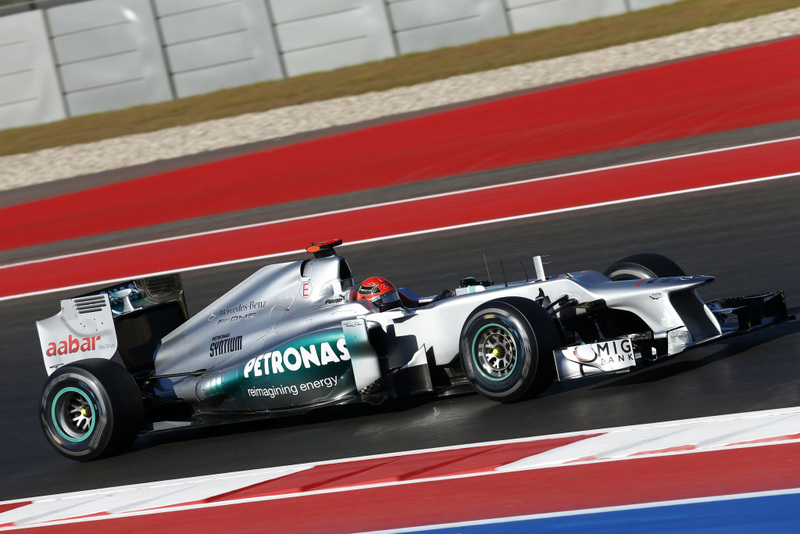 Resolving these issue, which often revolved around a loss of performance at the rear of the car - as the tyre overheated, culminated in a breakthrough toward the end of 2012, as Mercedes began to understand how best to manipulate the car's platform to extract both mechanical and aerodynamic performance. For them, empowered at the time by blown diffuser technology and a less mature version of FRIC (their Front-to-Rear-InterConnected suspension) they found ways to make downforce with a low rake philosophy, something that has continued throughout. 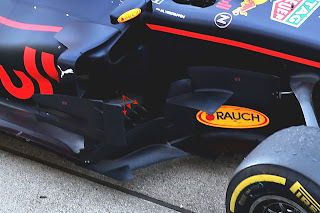 However, in order to continue to find similar levels of performance relative to their counterparts they've had to make their designs overtly complex and up until the FIA put their footdown at the start of 2017 enjoyed a huge amount of chassis compliance from their complicated hydraulic suspension system. The ‘W-Floor’ introduced as part of a complex package of updates for the W07 (pictured) was an advanced evolution of an idea that had already started to become commonplace up and down the grid, with numerous teams using vertical serrations in the bargeboards surface to improve their performance in yaw as pressure bleeds from one surface to another, effectively maintaining the overall surface size no matter the angle. Perhaps the most innovative part of this design and one that has only recently been copied by Red Bull albeit in a slightly different way are the pointed extensions upon which the serrated bargeboards sit. These extensions are used to break up the turbulence created by the front wheels wake, something that is particularly useful in yaw as it offers performance benefits to the rest of the floor and diffuser. The W08 features a very similar design to its predecessor in this regard but with the area ahead of the sidepods and with an ability to upturn the leading edge of the floor now possible in the 2017 regulations others are making gains in this area of the car without the need for this level of complexity (like Red Bull, who've added the three strakes to their upturned floor). Red Bull commenced the last aero era (2009-2016) with an aggressively raked stance and have continued, like Mercedes, to extract performance from that philosophy through evolution, rather than having to revolutionize things. That's 8 years of working on and refining a concept, bringing into question Mercedes ability to work with a completely different concept and standstill, let alone make gains. 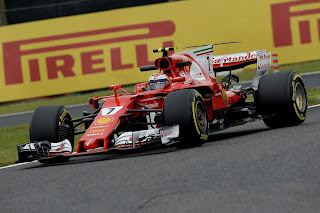 However, having resisted the urge to make the switch to a higher raked car in previous seasons perhaps it's worth noting that Ferrari have made it work for them in 2017, the SF70H notably more raked than its predecessors, bringing them much closer to Mercedes than anyone has been since the hybrid era commenced. It's also worth noting then that albeit at a distance, considering his departure from the Scuderia, James Allison has insight into how to deal with the transition from one philosophy to the other. Now part of the technical team that decides the overall design path of the W09 he’ll have undoubtedly have been pivotal in helping Geoff Willis, Aldo Costa and a laundry list of others make the difficult decision on whether the concept they've been following for the best part of 8-9 years has entered a cul-de-sac because the rules no longer support that methodology. Is a rake switch worth the gamble? Have Mercedes really got to the point of no return and/or is their tunnel already giving them better numbers with a shorter, high rake car? These are all questions known internally already and it'll be fascinating to see how fast they can adapt if they do make the switch. The pressure is on though and Hamilton has been left counting his blessings so far this season, as Ferrari failed to capitalise on the W08’s weaknesses when they were most exposed - Singapore and Malaysia, something that might not occur again in 2018, especially as Red Bull are expected to continue their ascent too. Whatever Mercedes decide to do for 2018 they must overcome their issues with the rear tyres, just as they did toward the end of the V8 era, as this has severely stunted their progress this year, a conundrum if not solved could actually add to the issues of making a raked car work. 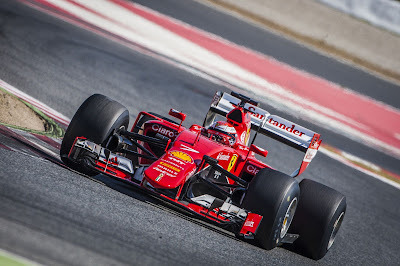 I thought Ferrari's chassis this season is an updated version of its 2015 chassis... which is interesting because Vettel did so much testing using the Pirellis - suddenly had such a great interest in the tires that he went to the factory. And that Ferrari suddenly became ultra-competitive nearly overnight; 2016 being more of the mediocre same for the car. Great question/issue you've brought up! These basic philosophical changes usually result in a step back; a main reason no one has carried dominance across a major formula change (until 2017). Given Merc's resources, if anyone has the chance to try two paths and see which gives the better possibilities it's them, but you never really know until you get out on track, and then the season is upon you. Could be a major shakeup at the front of the grid.